Beth Ridgeway lives in Madison with her husband, daughter, and toy poodle. She works as the Social Media Specialist at the Huntsville/Madison County Convention & Visitors Bureau. When she’s not volunteering or working, you can find her binge watching Netflix, reading, or rehearsing improv. 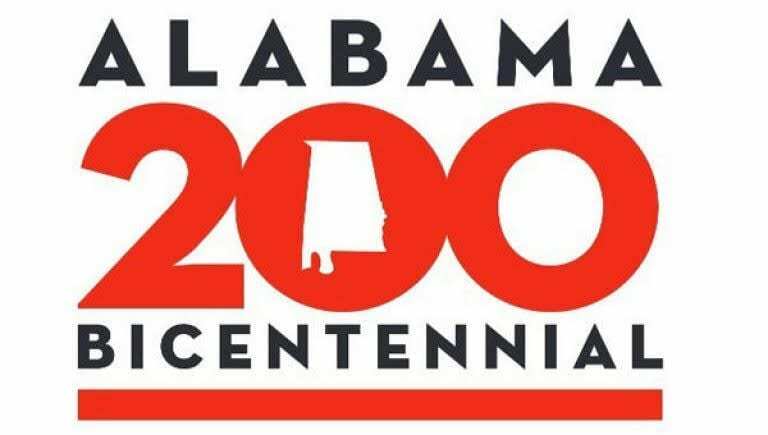 Learn how kids can help celebrate Alabama’s big 200th birthday in Huntsville this year! It doesn’t matter if you are the friend, the spouse, the grandparent, or the random person in the grocery store – knowing what NOT to say to a pregnant woman is important. Rocket City Mom was invited to attend the WORLD PREMIERE of “Life of the Party”, a new film coming out Mother’s Day weekend. We spoke to the cast on the red carpet about any embarrassing moments they experienced with their mom. How Do You Keep Socks on a Baby ? There is no way to keep socks on a baby. It’s a battle that I fight every day. She is a little Houdini with those things… Now you see them, now you don’t! Meet Luciana Vega, American Girl’s 2018 Girl of the Year™! This 11-year-old is an aspiring astronaut who wants to be the first person to go to Mars and heads to Huntsville to Space Camp USA. Did you know you can get your baby’s eyes checked for free? We tried out the InfantSEE program and detail how you can do the same! Love tradition but feel the need to mix it up a little this Thanksgiving? We tested out three sweet potato casserole alternatives so you didn’t have to in the RCM Test Kitchen. See our results! Send grandma & grandpa this list of what NOT to give to the kids this Christmas and Holiday season. These 10 toys made the Worst Toy List of 2017.